After 9 months of pregnancy, the arrival of your newborn opens up a whole new world of excitement for you. Not only you feel extremely happy but also have loads of baby care responsibilities. And if you’re a first-time mother, taking care of your newborn becomes an even more challenging task. However, during the early months, following these proven practices can help you nurture your baby in the best possible manner. Since newborns are highly vulnerable to infections and allergies due to their weak immune system, make sure to use a hand sanitizer or wash your hands with a gentle soap before you pick up your baby. Also, ask others who handle your baby to have clean hands. Clean your baby’s room often and lay your baby down in a clean and dust-free area during the room cleaning process. You must never forget that your baby’s body is very delicate and therefore needs to be handled with utmost care. 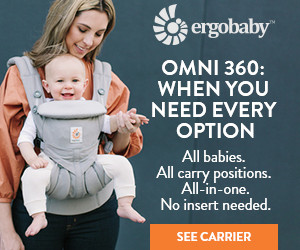 There are only a few safe and comfortable ways to carry an infant. Whatever approach you use, always support your baby’s head and neck to avoid any kind of breaking or injury. There are only two things that a newborn need during the first few months of life – enough milk and proper sleep. Whether you breastfeed or formula feed your baby, make sure to offer her a feed on demand. Note your infant’s feed-me cues and start feeding before she starts to cry. In case you’re in a public place, use a nursing cover to maintain privacy and comfort. Infants tend to swallow a lot of air during feeding, which leads to gassiness and makes them spit up. To avoid this problem, you must burp your baby after every feed. The best way to get burps out of your baby is to hold her against your chest with letting her chin rest on your shoulder and slowly pat her back. Considering the fact an infant makes the diaper dirty more than 10 times in a day, you need to check on the diapers every four hours or so. A soiled diaper feels heavy and therefore can cause your baby rashes. As a wet diaper makes delicate skin around infant’s bum wet, it is advisable to keep your baby naked for a few extra minutes while changing the diaper. Since sleeping is the second most important activity after feeding for a newborn baby, it should be your primary responsibility to create a safe sleeping environment for your baby. Regardless of you make your infant sleep in a cot or crib, always use a good baby mattress that not only provides your baby a firm surface to sleep on but also keeps him away from the risk of accidental suffocation. If done safely, baby wearing can play a vital role in strengthening the maternal bond between you and your infant. It helps your baby sleep better and longer. Even the fussiest, most colicky babies feel calm and content when held snuggly against their mother’s body. In addition, wearing your baby provide you a great way to deal with reflux problem. 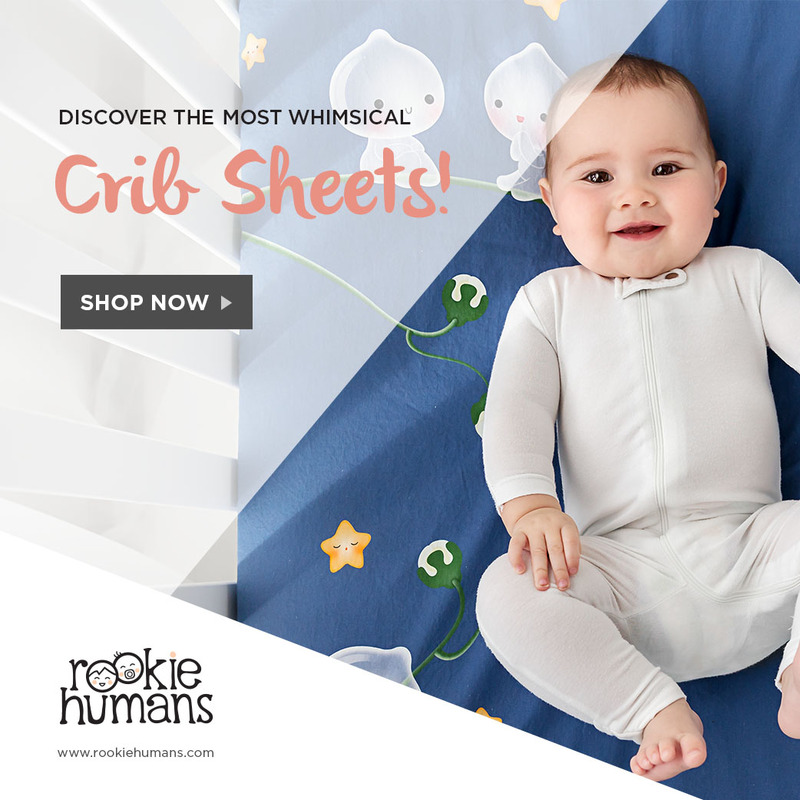 Do you know some infants learn to roll over even as early as 2 or 4 months of age? That means any sudden movements, such as the startle reflex, made by your infant can cause him to fall. So never leave your newborn unattended, even for a single minute. To be on the safe side, you can take advantage of a baby anti-roll pillow to prevent your little one from rolling off. Whether you’re in the hospital or at your own home, do not hesitate to take advice from experienced people on how you should properly take care of your baby. Try to know the important aspects of maternity and get information on breastfeeding and lactation. You can ask your mom, sisters or friends how they used to handle their babies. In case of any emergency – like high fever, persistent diarrhea, and vomiting – immediately reach out to your pediatrician. Do not try to self-medicate because doing so can make the situation even worse. Apparently, you must not take a chance when it comes to baby care.